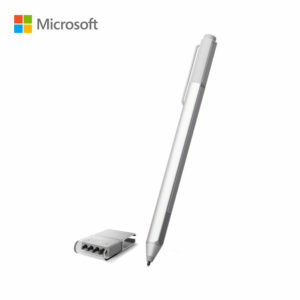 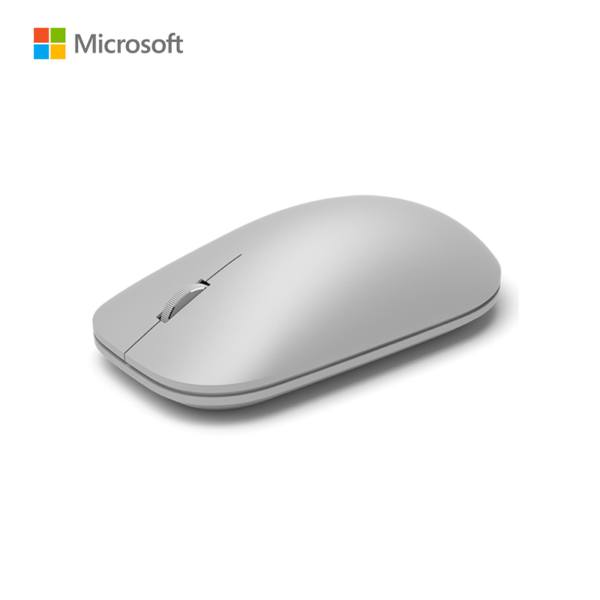 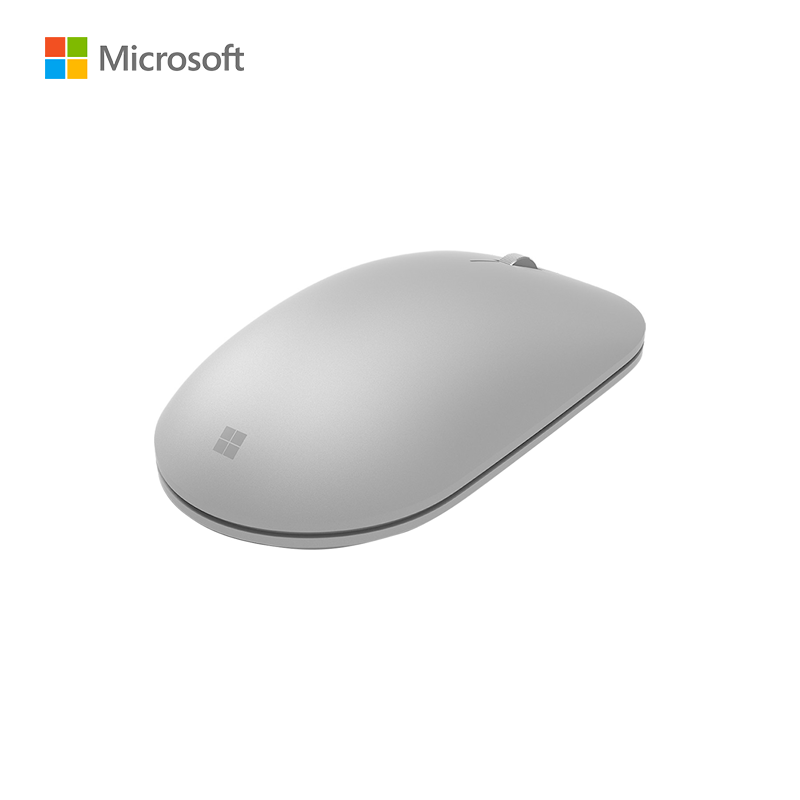 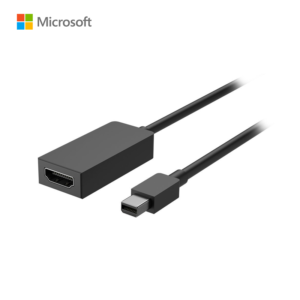 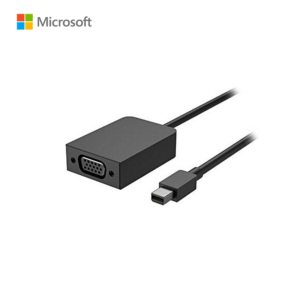 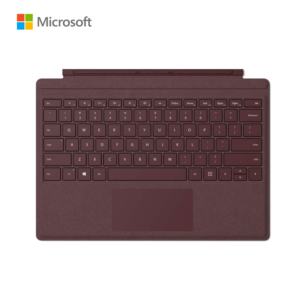 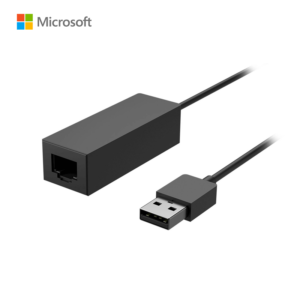 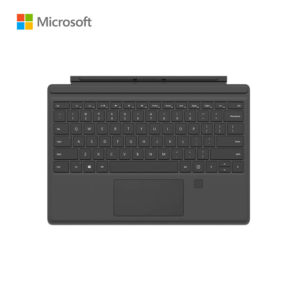 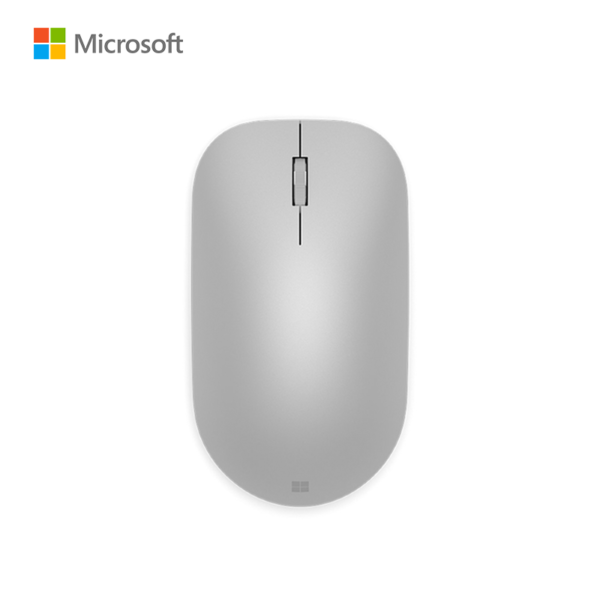 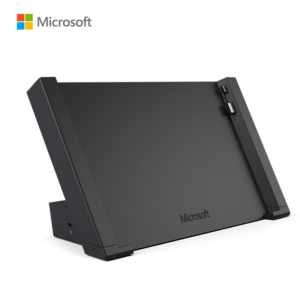 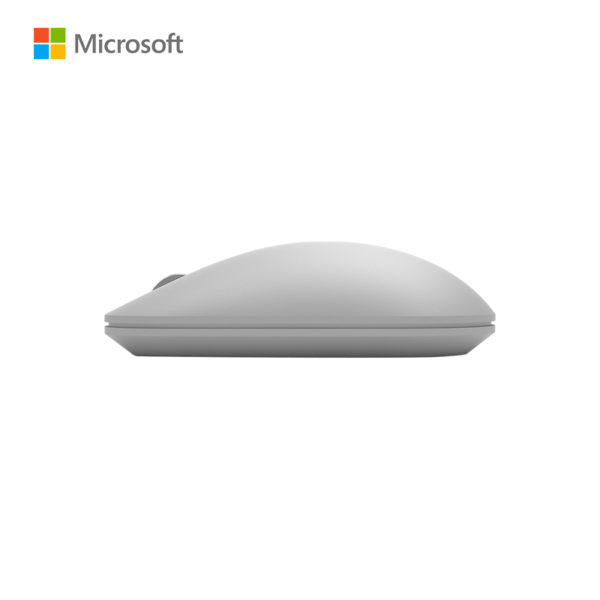 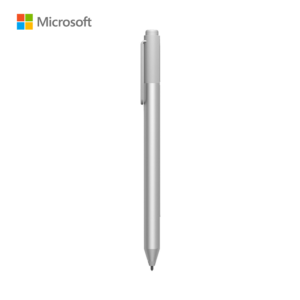 Microsoft Surface silver tablet mouse has metal scroll wheel feels solid under your finger and designed for an elegant work space.The Microsoft Surface WS300001 tablet mouse in silver color, compliments your Surface devices and Surface keyboards. 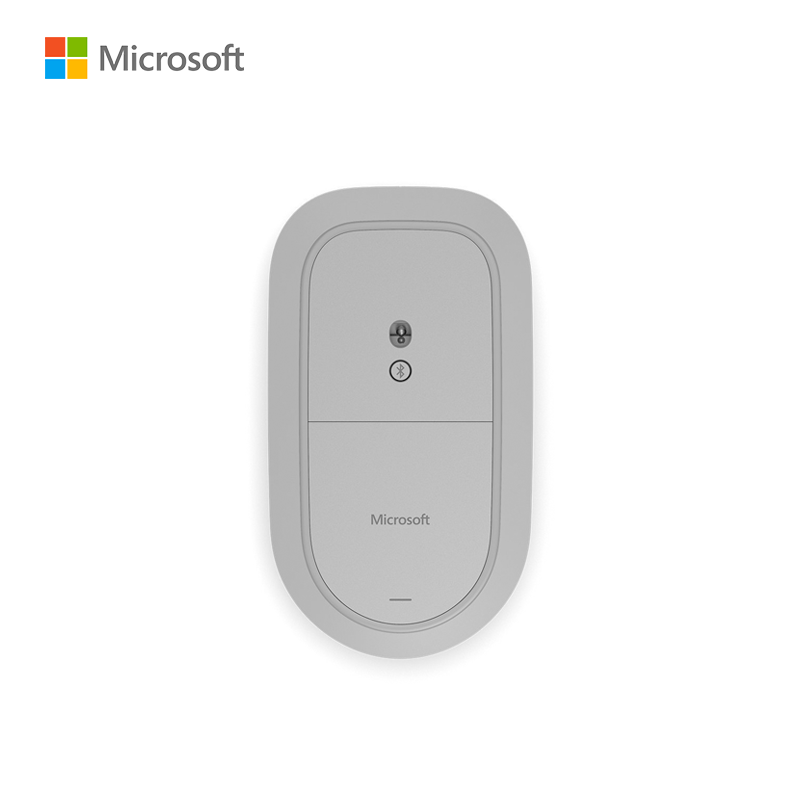 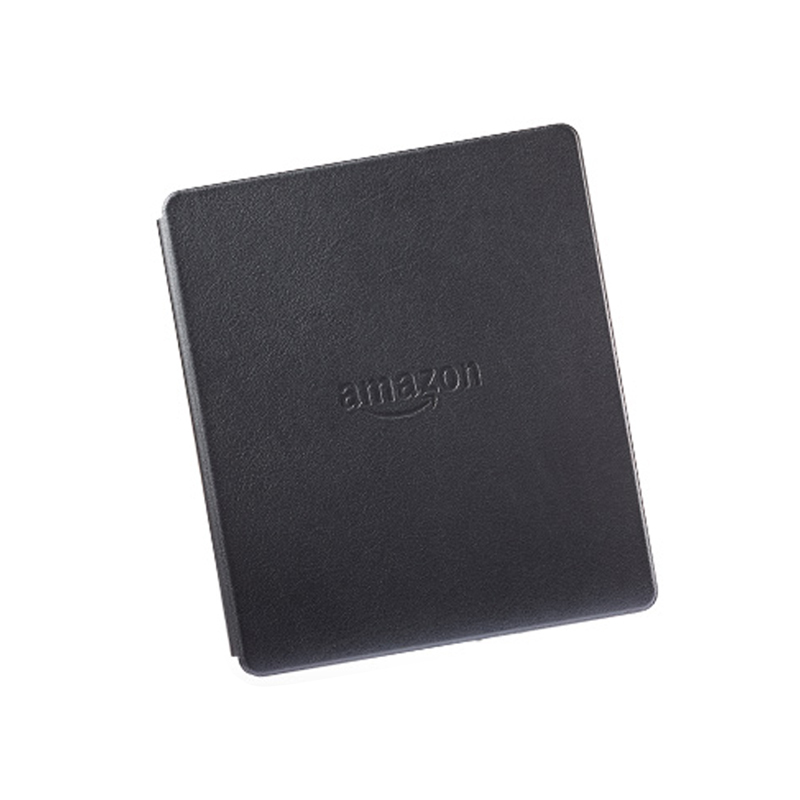 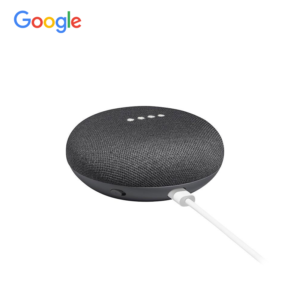 This mouse connects wirelessly to your system using Bluetooth LE technology. 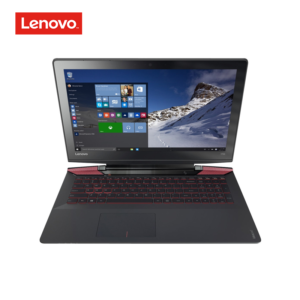 The mouse with metal scroll wheel fits comfortably under your finger and supports easy scrolling.